The 2018 BWF World Championships (formerly known as IBF World Championships, also known as the World Badminton Championships) badminton tournament was held during 30th July 2018 to 5th August 2018 at Nanjing Youth Olympic Games Sports Park Arena in Nanjing, China. This is the 24th edition of the tournament. 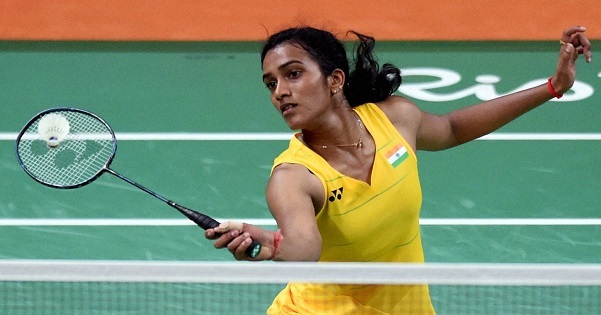 India's ace badminton player P V Sindhu won the Silver medal in Women's singles category at this tournament for the second straight year. It makes Sindhu only Indian to have four world championships podium finishes. Earlier she had won two bronze medals at 2013 (Guangzhou) and 2014 (Copenhagen) editions. Here is the complete winners list of BWF World Championships 2018.